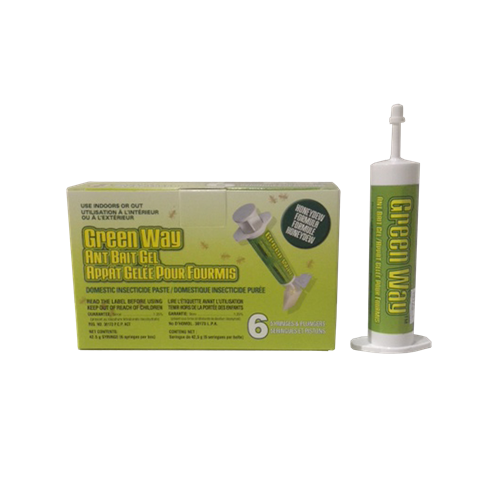 This gel bait is attractive to both sweet and protein feeding ants. It can be used both indoors and outdoors. 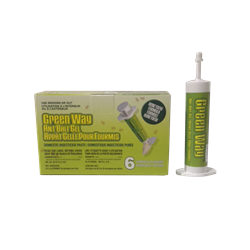 This gel can be applied within cracks and crevices or in refillable bait stations. Sale Price as Quantities Last. Ontario Warehouse Only.